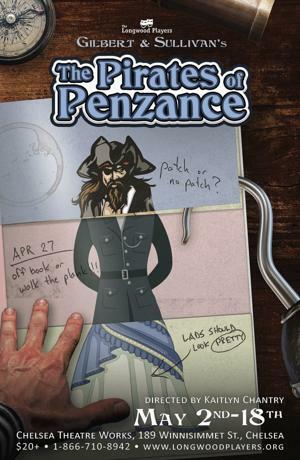 Buy tickets for Pirates of Penzance, running May 2 through May 18! Help out the community! Each package includes a seat to Pirates of Penzance on the date of your choice as well as a seat to be given away through our community partners. Buy Tickets for the Winter Fundraiser! Buy tickets for The Longwood Players’ winter cabaret fundraiser on Fri Feb 1 and Sat Feb 2 at 8pm! The Longwood Players is a non-profit company and depends on your donations. You can also donate your time. Click here to find out more about volunteering.